Dome9 Security, a cloud infrastructure security and compliance vendor, announced today that it is offering native support for the Microsoft Azure cloud platform. This is interesting because until now, Dome9 had strongly pushed an Amazon Web Services (AWS) story. The reasons for that are clear: AWS is the 1,000-pound elephant when it comes to cloud infrastructure, greatly eclipsing all other vendors in terms of market share. But reliance on a single vendor is risky, and the number of third-party vendors at AWS’ recent re:Invent conference that looked uncomfortable at AWS announcements shows the folly of being completely tied to one platform. That is especially so when you provide a service that, arguably, is close to being a core offering. Dome9’s platform is all about allowing security and operations teams to visualize the network's secret level and asses exposure levels. It does this by analyzing network security groups and attached network-based assets, such as virtual machines, load balancers and database services, in their cloud environments. All of that, within the context of a single vendor, sounds very much like something the vendor should offer itself. Indeed some of the announcements at the most recent re:Invent conference felt worryingly close to Dome9’s offering. So, Dome9's timing makes sense. And the company’s decision to support Azure makes sense as well. While AWS certainly eclipses all others in market share, Azure is widely regarded as the vendor in second place. Google is trying hard to make up for lost time, and hiring executives with enterprise pedigree to help them gain market share, but the fact today is that Microsoft is well ahead of Google in terms of enterprise cloud adoption. With this release of Dome9’s security platform, the company provides built-in, API-enabled integration with Azure. Azure customers can now leverage Dome9’s control fabric offered to manage security and compliance across their Azure and AWS cloud infrastructure environments. Customers can detect and audit changes to security policies across Azure subscriptions and regions, correlate security events in the Azure Security Center, and continuously monitor their state of compliance. This enables security operations teams to identify and resolve misconfigurations and vulnerabilities that could lead to downtime or breaches. The reality is slightly more nuanced than that, and there are some competitive and safety reasons for this move. 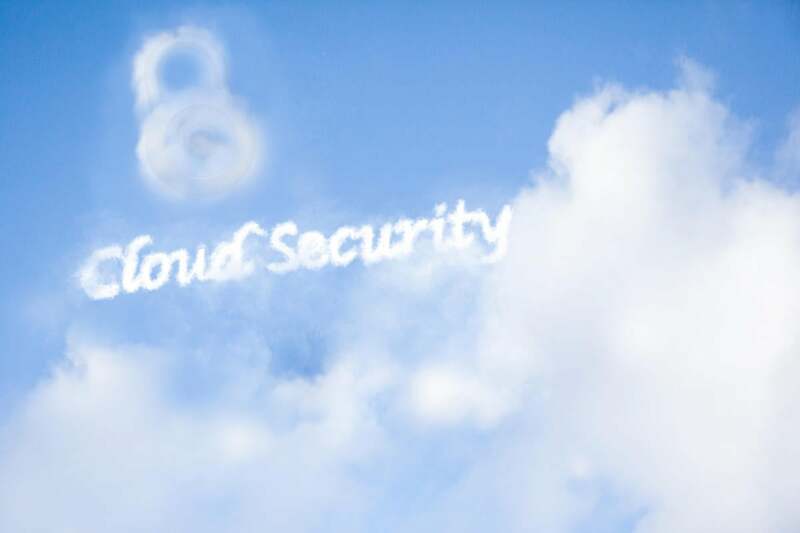 That said, a multi-cloud security offering makes sense. Increasingly organizations use services from a variety of vendors. As such, a proposition that offers them security and compliance across the breadth of their infrastructure makes sense. Native support for Google's Cloud Platform on the way? However, of the three public cloud leaders, only one isn’t natively supported by Dome9: Google’s Cloud Platform. Why is that? It is worth noting that Google holds its own specific cloud event in a couple of months. Could Dome9 be prepping something for it? Time will tell. Of course, Dome9 supports other cloud vendors via its cloud-agnostic policy orchestration. That's good, but not as good as the native integration it currently has with AWS and now Azure.